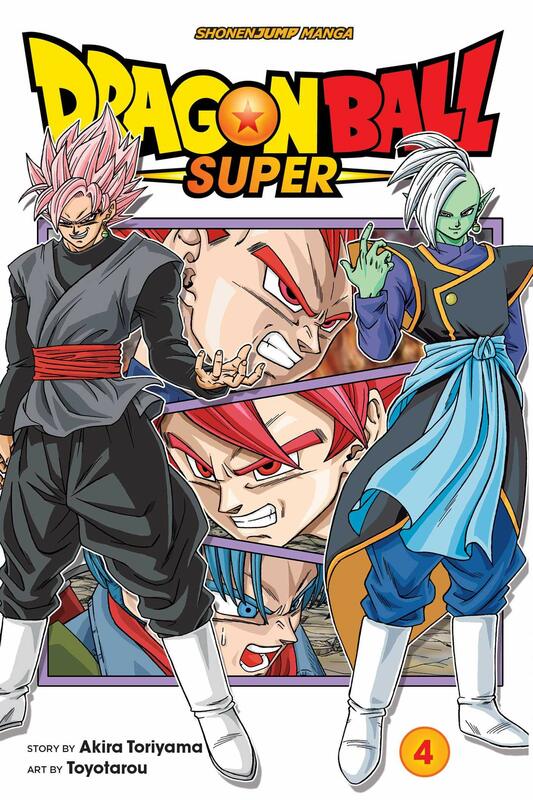 Goku Black's identity has been revealed as Zamas, the lord of lords from Universe 10! But he's not alone-his counterpart from the parallel universe has teamed up with him and, thanks to the super Dragon Balls, they are nearly unstoppable! In the present, Goku trains with Master Roshi to perfect the Mafuba and seal Zamas away. Meanwhile, Kaiô-shin takes Lord Gowas, Zamas's mentor, to the parallel universe to try and push his former pupil back to being good!